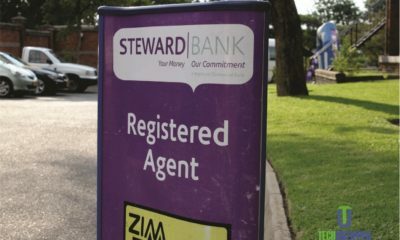 Steward Bank, the subsidiary company of Econet Wireless, announced today (16/06/17) that it is introducing a new corporate credit card linked to Zimswitch. 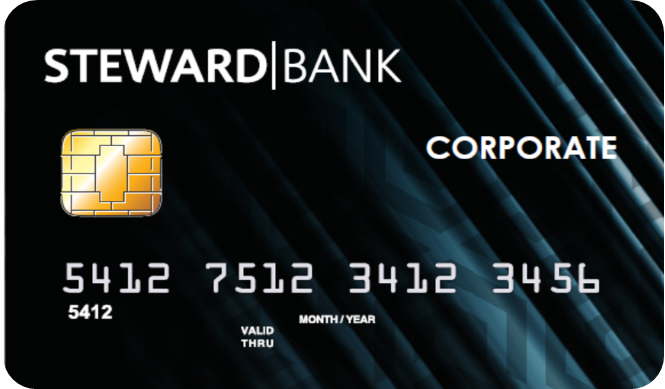 The new Steward Bank Zimswitch Corporate Card is tailored to meet the specific requirements of corporate customers, as well as business owners and Small and Medium-sized Enterprises (SMEs) customers. Its development and subsequent introduction is a result of the Bank’s commitment to listening to, and delivering on, customer expectations. 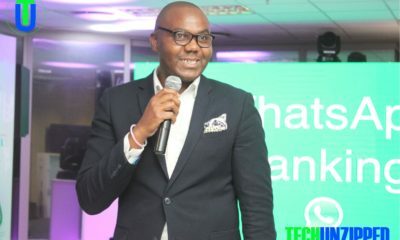 The banking sector has been facing many challenges like the cash shortages in the economy, which have forced more depositors to embrace electronic transactions (plastic money) such as swiping, RTGS and mobile money platforms. 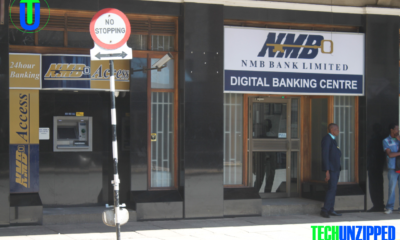 These have been complemented by several regulatory interventions such as the introduction of bond notes and cash withdrawal limits, which have significantly impacted on the way banks interact with their clients. The ZimSwitch corporate credit card allows customers to transact on the ZimSwitch platform and Steward Bank POS terminals. “The corporate card allows for a one-stop payment solution which, ultimately, creates what could be the most convenient business payment solution for businesses,” She said. The new Steward Bank card offers low transition fees from as little as $0.10 on Steward Bank POS and $0.20 on ZimSwitch POS as well as other key features like Square Banking for closer monitoring of transactions.